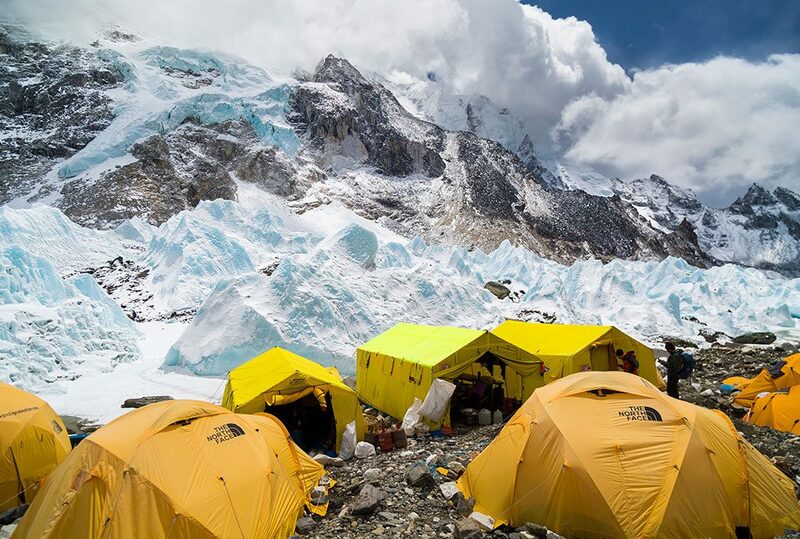 The Everest Base Camp is certainly one of the most visited trekking routes in the world. This popular trek has been on the bucket list of several trekkers from all over the world and would it not be? You will be at the foothill of the highest mountain in the world – Mount Everest or locally called Sagarmatha. This trek is challenging and it involves 9 days of walking through spectacular trails and accompanied by an amazing view of the mountains. The highest altitude of the trek is 5545 meters at Kala Patthar. This is certainly going to be challenging but challenges are what adventurous people live for. The slippery snowy paths and steep descend will certainly make this trek an adventurous one. The flight from Kathmandu to Lukla is a very exciting one. The Tenzing-Hillary airport also dubbed as one of the most dangerous airports will blow your mind away. This unique airport is the gateway to the famous Everest trail. We enter the Sagarmatha National Park and continue our journey through beautiful forests and witness spectacular views of the landscapes. 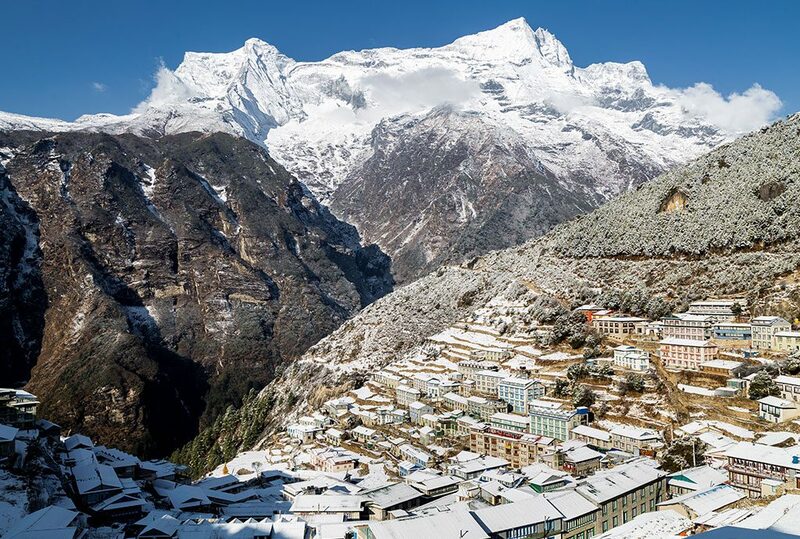 Namche is one of the most exciting towns in this trek. Enjoy the unique vibe of this town before you head up further on the trail. The Tengboche Monastery is another important place on this trail. Experience the wonderful Buddhist culture of the region up close. The friendly and hospitable nature of the Sherpas will certainly win you over. Also, enjoy the magnificent views of Kwangde, Nuptse, Lhotse, Kantega, Ama Dablam and Everest among many others. This trek is one of the best and it will certainly not let your expectations down. Getting to the base of the highest mountain in the world. The unique and vibrant ambiance of Namche Bazaar. Reaching the highest point of the trek – Kala Patthar at an altitude of 5545 meters. Get an understanding of the lives of Sherpas. Our representatives will be there at the airport and after you arrive we will take you to your hotel where you can rest. Later in the evening, you can go to the famous tourist hub, Thamel where you can enjoy local cuisine. On the second day, we will head to Lukla. Lukla airport has been dubbed as one of the most dangerous airports in the world. This airport is certainly one of its kind as it is situated between a hill and a cliff with a short landing strip. The total duration of the flight is 30 minutes. We will enjoy our breakfast in Lukla and then head to Phakding. On this day, we will walk a total of 3 hours and spend the night in Phakding(2652 m). On our way to Phakding, we will pass through Chheplung village. We will cross the Thado Koshi river and a suspension bridge. 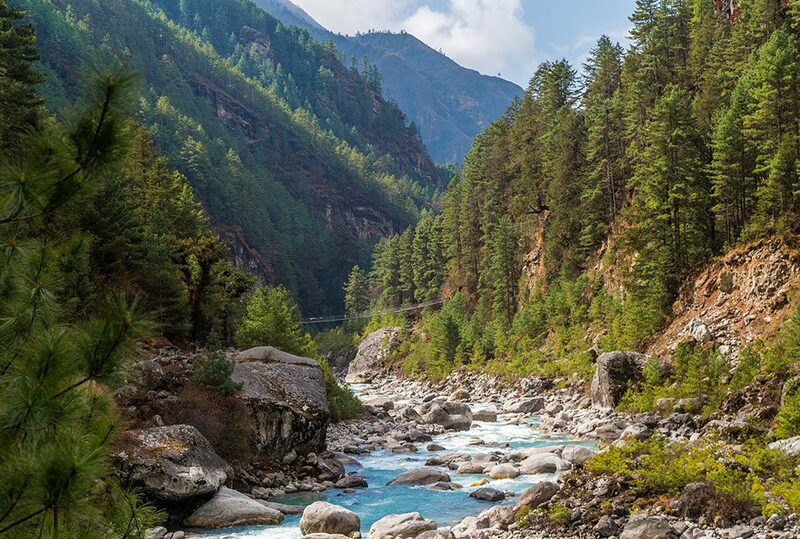 On the third day, the trail will take us through the Dudh Koshi valley. We will be crossing the Dudhkoshi river a total of 5 times. Crossing the suspension bridges is quite fun and for most, it is for the first time. After ascending for some time, we will reach Jorsale which is the entry point for Sagarmatha National Park. Our permits will get approved here. After few hours of walking, we will reach Namche. Namche is one of the busiest towns in this region. It is filled with restaurants and pubs and its vibrancy will certainly be a unique experience for you. On the fourth day, we will be staying in Namche to let our body adapt to the changes in altitude as well as the weather. This will help prevent altitude sickness. During this day, we can explore Namche and go around the town. We can head to Khunde or Khumjung villages. You can also opt to stay in Namche and rest because we have a lot of walking to do for the rest of the trip. Namche is located at an altitude of 3500 meters. We spend the night in Namche. We will leave early in the morning and walk until we join the trail from Khumjung. On our way, we will spot a collection of Mani stones on the trails. We will also see the Mount Everest and Ama Dablam. The trail will take us through Sanasa and Phunkithanga and then an upward trail will take us to Tengboche monastery, situated at an altitude of 3870 meters. 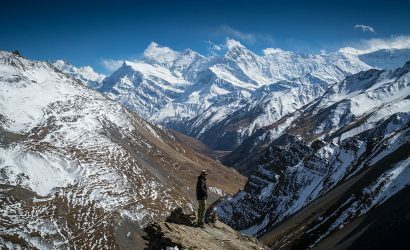 From Tengboche, we will witness the majestic view of Everest, Kwangde, Nuptse, Lhotse, Ama Dablam, Kantega, Thamserku, and many others mountains. 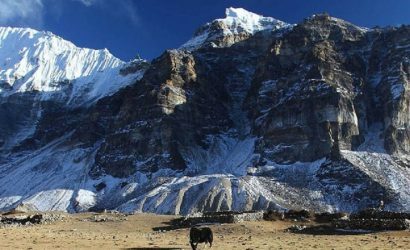 We will walk a total of 5-6 hours and spend the night in Tengboche. The trail from Tengboche to Dingboche is seriously challenging and will take a total of about 5 hours. We will walk through the forest trails and cross the legendary Imja Khola and reach the village of Pangboche. We will then cross a pasture land and finally reach Dingboche. From here we can enjoy the spectacular view of the mountains as Dingboche is situated at an altitude of 4400 meters. We spend the night here. It is necessary to rest in Dingboche as the altitude is rapidly increasing. We will give our body a well-deserved rest as we need to recuperate. On this day, we can take a short hike up to Chhukung. This place offers a spectacular view of the mountains. 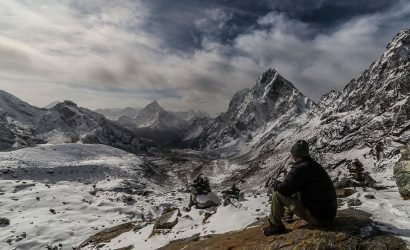 One thing you should not miss is the view of the eastern face of Ama Dablam. We stay for the night in Dingboche. The trail has a gentle climb early on and a steep one until we reach Thugla, located at an altitude of 4600 meters. We will cross pasture lands and reach a Trekkers’ Aid Post in Pheriche(4240m). Then, the trail takes an upward path until we reach Lobuche situated at an elevation of 4900 meters. The total duration of walking on this day is about 6 hours. We rest here for the night. On the 9th day, we will leave Lobuche early in the morning. The trail initially is easy but gets challenging in the later stages. We will witness a spectacular view of the mountain ranges and the challenging trail will finally take us to Gorak Shep at an altitude of 5160 meters. This day gets even better as we head towards Everest Base Camp. 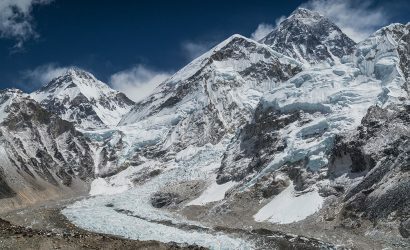 We will walk along the ridge of Khumbu Glacier. The view of the mountains gets better as we reach the base of the highest mountain in the world. 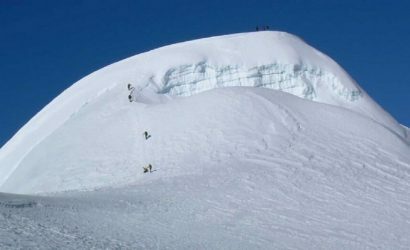 From here, we will observe Khumbu glacier, Khumbu icefall and the crevasses that the climbers have to encounter. The Base Camp is located at a mind-blowing elevation of 5360 meters. We then make our return journey to Gorakshep. The total duration of our adventure on this day will be about 7 hours. 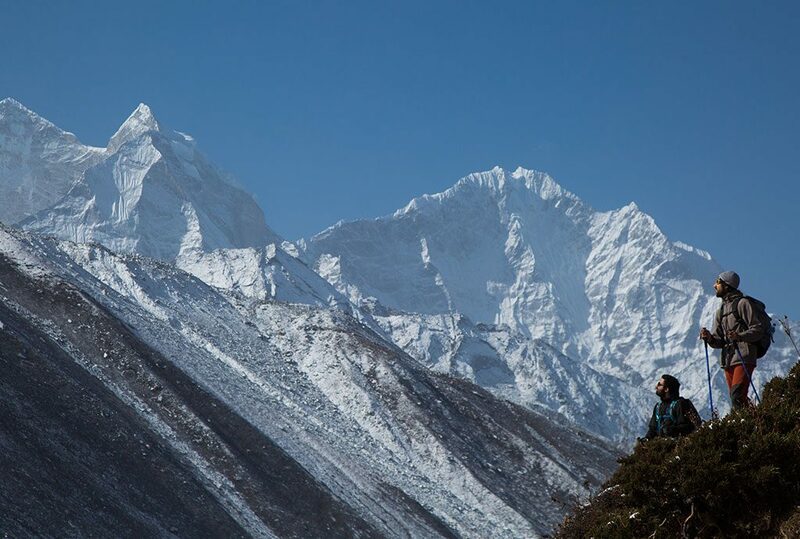 On the tenth day, we will be reaching the highest point of the trek - Kala Patthar. It is situated at an altitude of 5545 meters. It will take 2-3 hours to get to Kala Patthar. From here you can enjoy the surreal view of the mountains. It is from here that most scenic pictures of Mount Everest are taken. After this, we head back to Gorak Shep for lunch and move further down to Pheriche where we will rest for the night. On this day, we will walk for a total of 8 hours. We will start our return journey. The altitude starts decreasing as we head down. We will retrace our step back via the Tengboche Monastery. We will reach Namche after walking for a total of 5-6 hours. We rest in Namche for the night. This will be the last day of walking for us. After an early breakfast in Namche, we will head down to Lukla. We will pass through Jorsalle, a checkpoint of Sagarmatha National Park. We will have our luck in Phakding and continue our journey. We reach Lukla after walking for about 7 hours. Make sure you thank the porters for their help. We will take an early flight from Lukla which will take about 35 minutes. Enjoy the spectacular view of the mountain ranges. 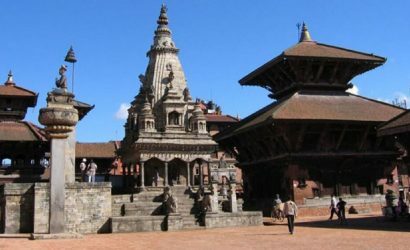 When we reach Kathmandu we can head to the cultural hubs of the city. You can do your souvenir shopping. We enjoy the night in Thamel accompanied by good food and music. Our representatives will drop you at the airport. Share your wonderful memories of Nepal with your friends and family. Also, we would be honored to be at your service if you feel like extending your stay in Nepal. We have several other tour packages you will most certainly enjoy.